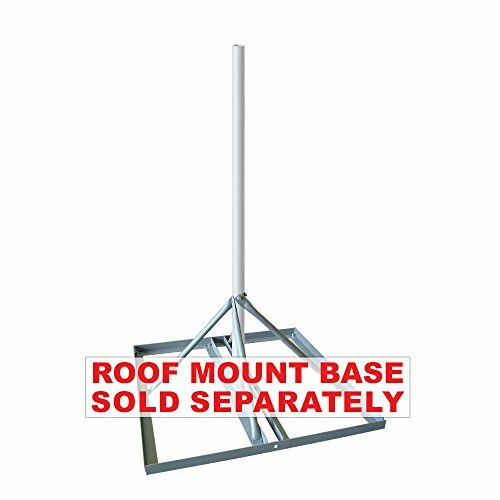 Our Signature Series Antenna Mast is designed to be used in conjunction with our SKY32816 Non-Penetrating Roof Mount Base (sold separately). This 1-1/4" mast is suitable for DirecTV and Dish 500 and reaches up to 60 inches. With solid aluminum construction and a 1.25" O.D. (outer diameter), our Antenna mast is sure to do the trick.